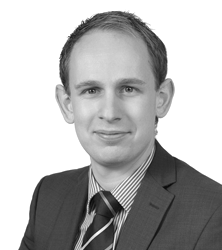 Dan is a Principal solicitor in our business team specialising in commercial property. Dan provides specialist commercial property advice acting for a wide range of commercial clients (individuals, companies, pensions schemes, charities) dealing with all types of commercial property - retail, offices, industrial, leisure and development. Dan works closely with a number of commercial Landlords to assist them with the management of their investment portfolios and advise them on all legal aspects of their business. Dan is listed in the respected Legal 500 client guide where he is described as “proactive and helpful”. Providing support for property elements of corporate acquisitions and disposals.